My skin has been really dry recently and overall looking really dehydrated, dull and pretty damn sad. I have been trying hard over the past few weeks to increase my water intake and actually, it has really helped. My skin is looking a lot more hydrated and perkier but I still have a couple of bad patches of dry skin on my cheeks which tends to ruin my make-up on a daily basis. Who knew foundation could cling so much? To conquer this I have been exfoliating and moisturising like crazy, although perhaps I have been moisturising too much. 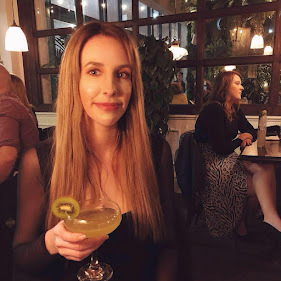 I recently glanced at my face about an hour after applying my usual foundation and as it was quite warm at the time, my make-up had literally slid off of my face. I was actually really surprised I didn't hear it dripping off. I decided to find a new, lightweight moisturiser for the warmer months and after a quick look around Superdrug, I found a product perfect for me. Not only is it a moisturiser, it is also a primer to help keep make-up stay in place for longer. I like to call it a 2-in-1 wonder product. 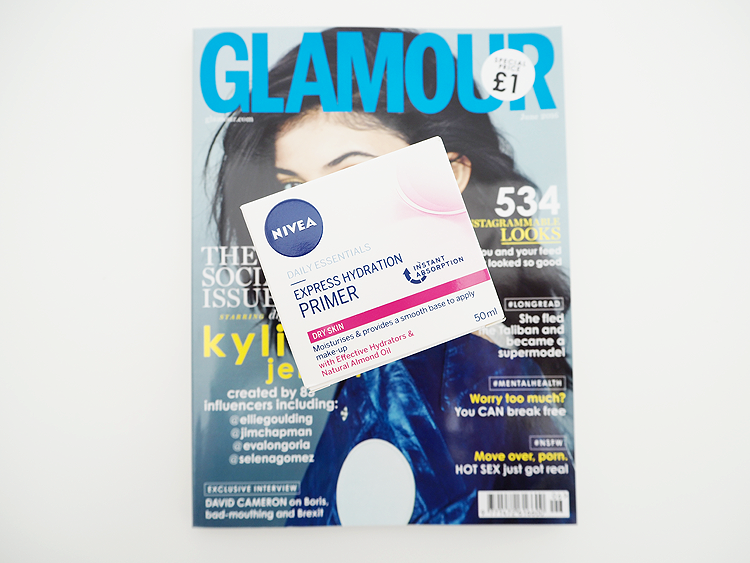 Although it's real name is the Nivea Daily Essentials Express Hydration Primer. "Provides an even and smooth base for effective make-up application and helps your make-up stay put. It absorbs instantly thanks to its light texture whilst using an effective hydrator for long-lasting moisturisation." 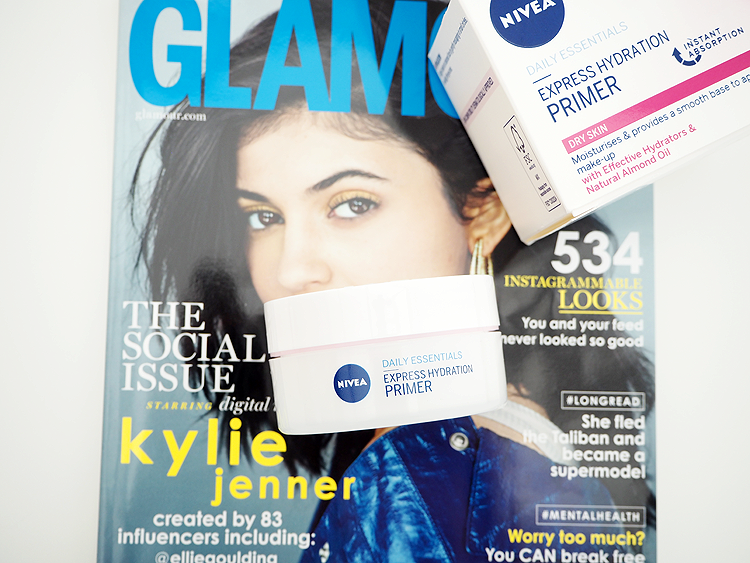 The Nivea Daily Essentials Express Hydration Primer comes house in a little 50ml jar with a twist up lid. The box it comes in is actually quite big whereas the jar is fairly small so it does look slightly out of proportion compared to the rest of the packaging. Available in two different types, for dry skin and for normal/combination skin, I went for the first option in hope it would manage to improve my skin somewhat. 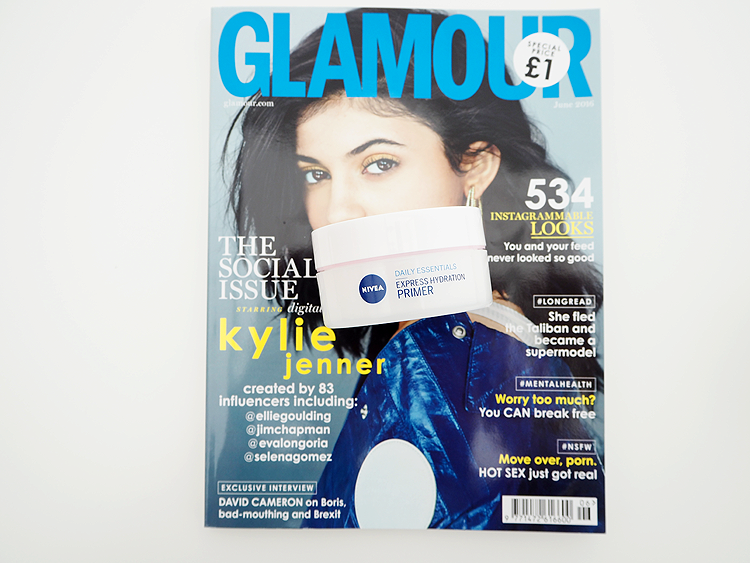 The primer itself is incredibly lightweight and creamy in consistency which feels really cooling and refreshing on the skin. It smells really light and fresh too with no synthetic scents in sight which is a real bonus to me! 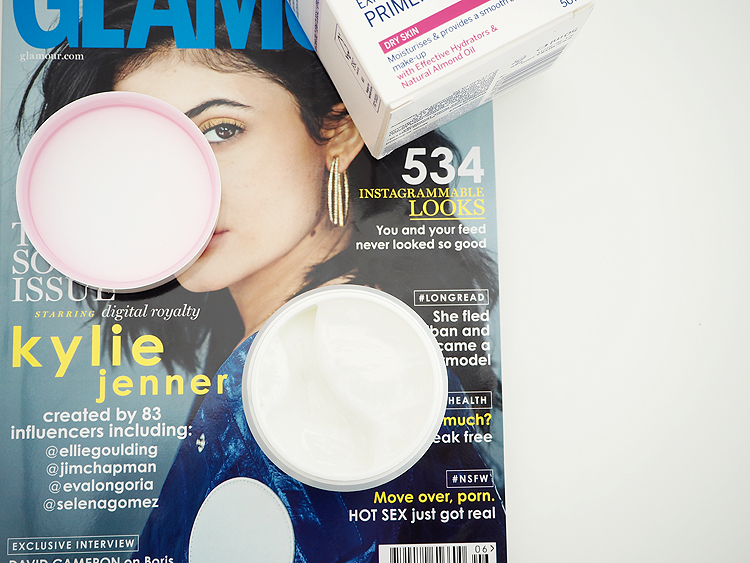 I apply a really thin layer of the primer just like I would with a moisturiser all over the face just after cleansing and it absorbs into the skin pretty much instantly which I love as there is nothing more I hate than a sticky or tacky moisturiser. If we were to look at this product as a moisturiser then it does just what you would expect it to. It offers hydration and softens the skin for the day ahead and for that I cannot fault. But, onto the best part - it actually keeps my make-up in place for longer. I can't say I wasn't sceptical at the thought of this primer but it does actually work. I used my regular moisturiser and primer on the day where my make-up slid off my face within an hour due to the heat and yet on an even hotter day, I replaced the moisturiser and primer with the Nivea Daily Essentials Primer and my make-up stayed put all day long without moving an inch. I am so impressed with this product, so much so that I couldn't wait to share it with you all! Overall, a wonderful 2-in-1 product which offers hydration throughout the day as well as priming the skin before make-up which helps to prolong its longevity. I am utterly impressed with this primer/moisturiser hybrid, so much so that I am ditching my other primers and moisturisers for this, my new favourite! I used this a while ago and loved it! I was looking at it again today! It really is lovely! Ohh I'd love to try this. I find my skin always reacts really well yo nivea products! I love NIVEA products! Great product review girlie. It's great to see a Nivea product apart from the men's post shave balm. Have you tried that one? This sounds great, and so affordable too! I used to use this back when it had different packaging, what I would say is if you like this you will love the Bourjois Healthy Mix Serum (its in a pink packaging) I changed over to that last year and haven't used my nivea since! Nivea is such an amazing brand! I used to use this too,you can often get the night cream (which i like) as a 2 for 1 deal in tesco for £5 i think but its too thin of a product for me,compared to my smashbox primer.Aveeno is also cheap and works well,i use that when my skin is super dry.